Terry took the helm of Dale's Carpentry in 2008. Terry worked alongside his parents for 26 yrs building and custom designing many homes and cottages. Terry has been a licensed contractor for over 20 years and learned many special skills from his father, Dale. Terry now works with the support of his wife, Tina and their two sons, Kenton and Travis. 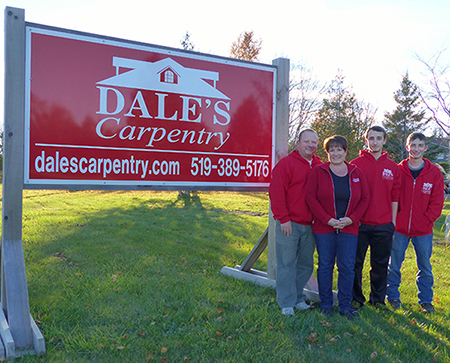 Dale Chappell founded Dale's Carpentry in 1960. Dale lived in the Saugeen Shores area his entire life. 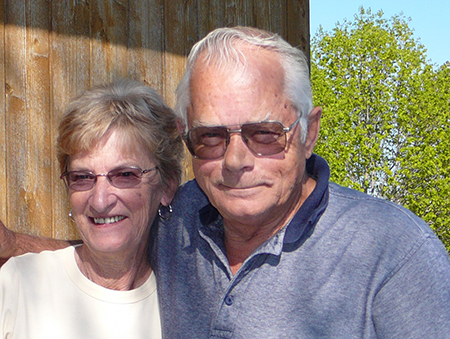 Dale and his wife Carol, office manager and bookkeeper, built and restored hundreds of homes and cottages since 1960. Sadly Dale passed away in the spring of 2008. 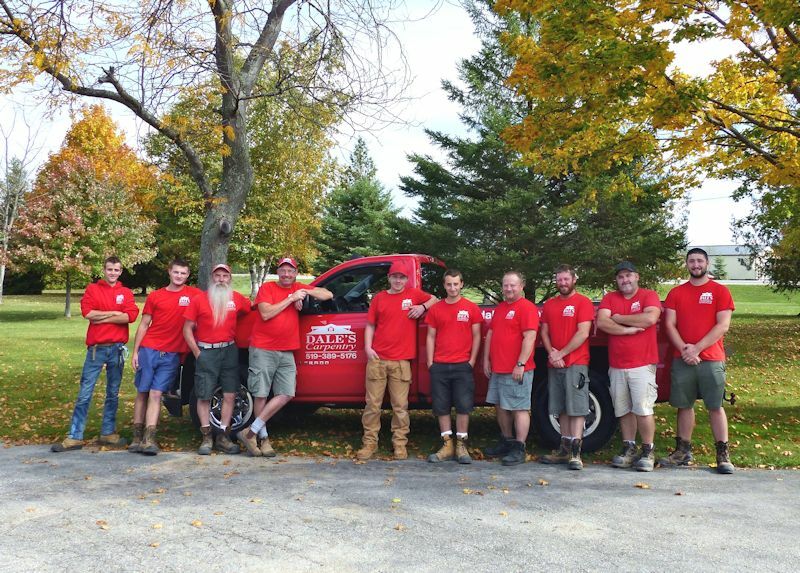 The experienced and friendly Crew at Dale's Carpentry are hardworking and dedicated to whatever project they are working on.